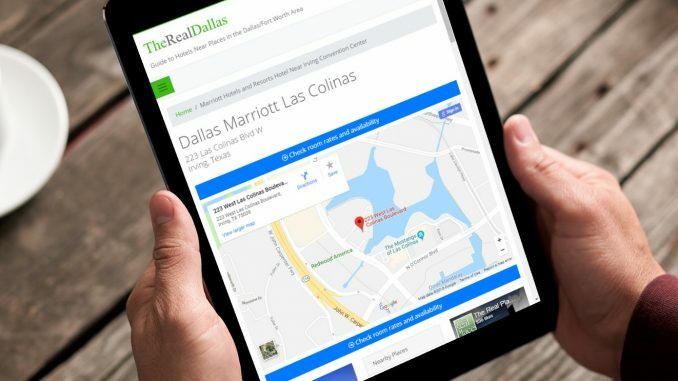 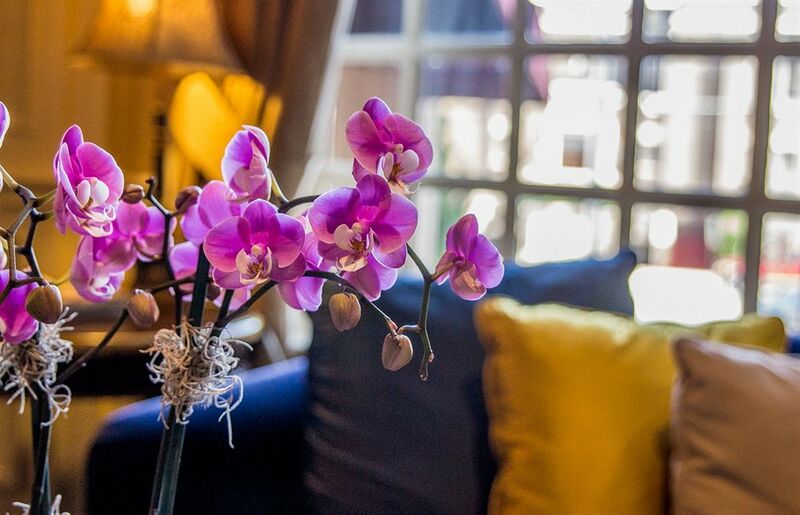 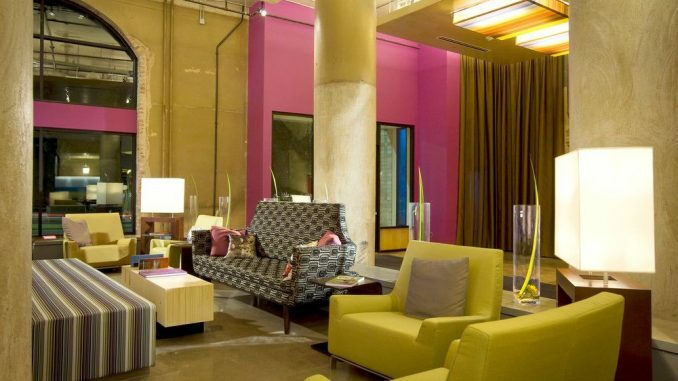 TheRealPlaces.com offers online reservations for 158 hotels in Dallas, including Today’s Featured Hotel, Dallas Marriott City Center. 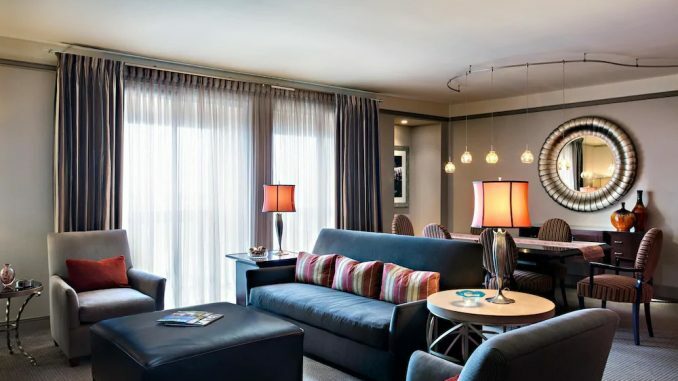 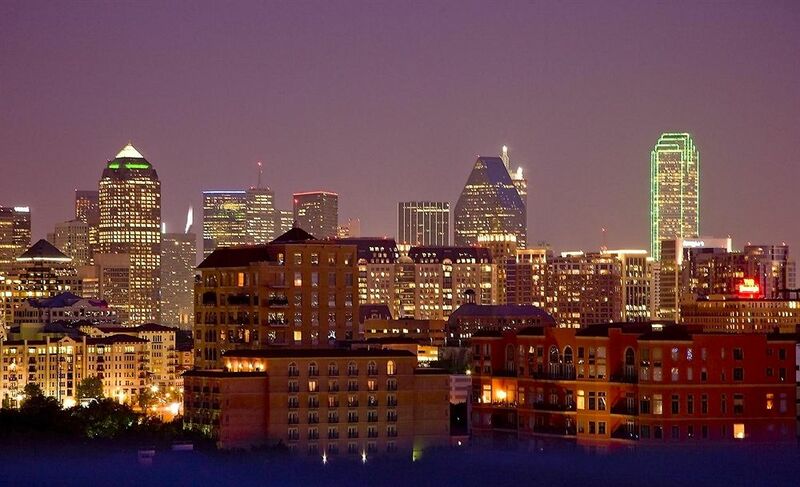 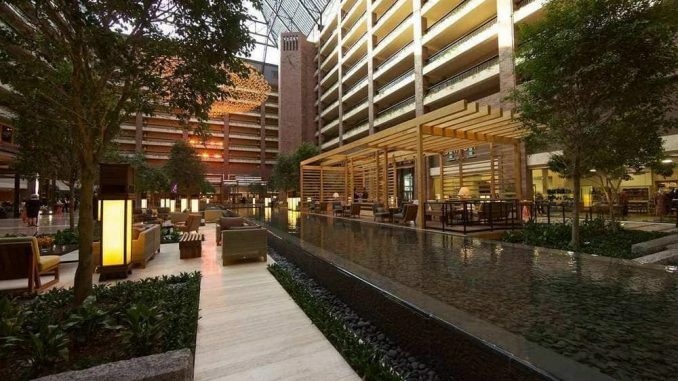 This Marriott property gets a 4-star rating and is located at 650 N Pearl St.
TheRealPlaces.com offers online reservations for 164 hotels in Dallas, including the Hilton Anatole. 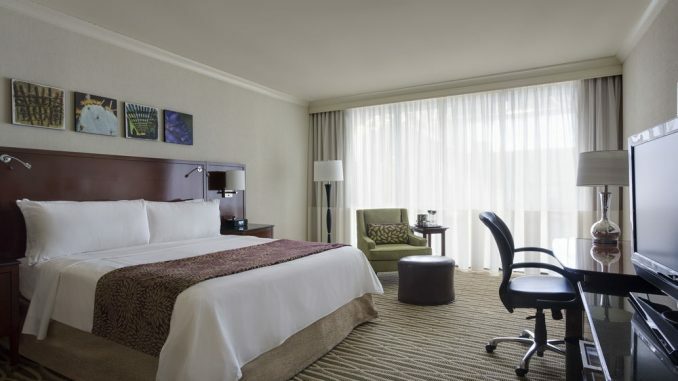 This 4-star Hilton Hotels and Resorts hotel is located in the Dallas Market Center neighborhood, at 2201 N Stemmons Freeway. 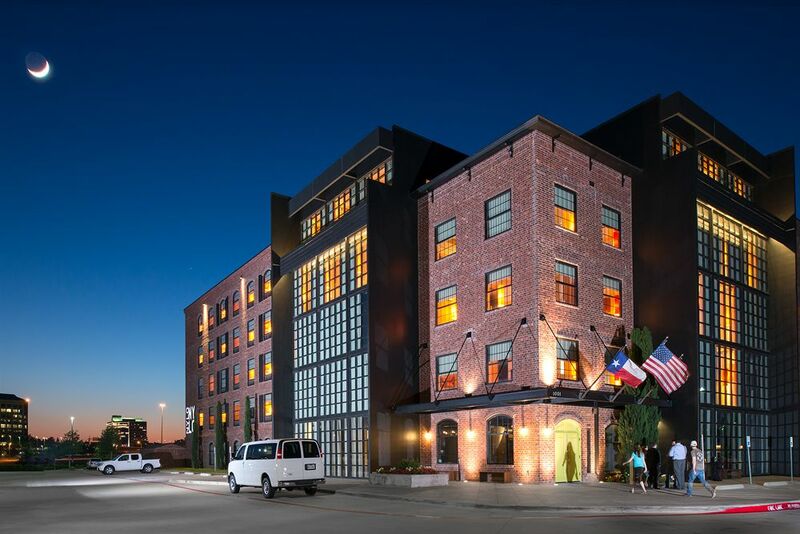 This week we’ve got Stomp and The Beatles at the Music Hall at Fair Park, Stars at American Airlines Center, galleries and museums and arboretums, golf and the Warwick Melrose Hotel.